The latest stories from the Loosen Bros. USA team. 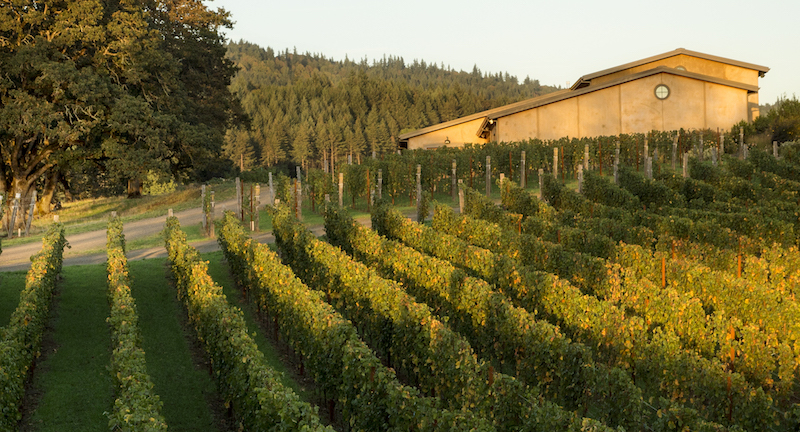 The new Basalte bottling is from vineyards in our home AVA: Chehalem Mountains. It is sourced from our own Appassionata estate vineyard, the Medici Vineyard, which we farm, and our neighbors at Lia’s Vineyard. The Chehalem Mountains are geologically complex and diverse, formed over millennia by lava flows, wind-blown silt (loess), and uplifted sedimentary seabeds. Our vineyards have the extremely rocky volcanic basalt soils that lend themselves to full-bodied, firmly structured wines. The Basalte exudes a fruity aroma of crushed berries and has a stony structure that perfectly captures the character of the rocky basalt subsoil. The new Volcanique bottling is sourced from our favorite volcanic soil vineyards in the Dundee Hills AVA. 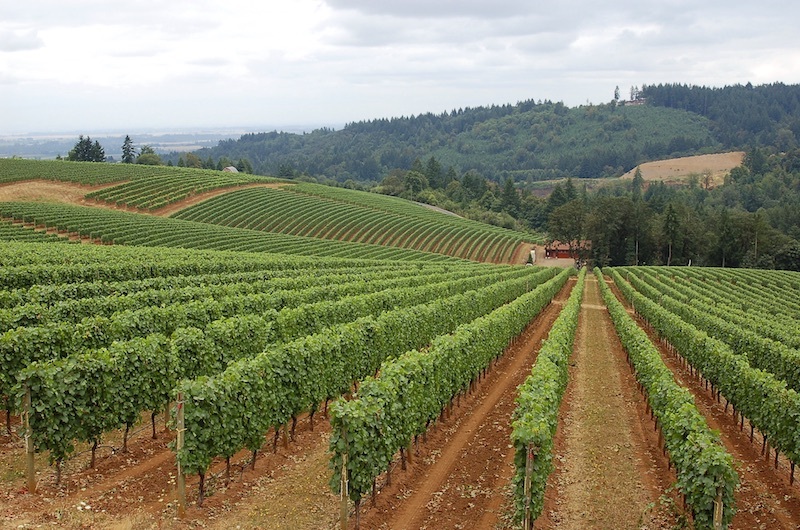 Home to the first Pinot Noir vines ever planted in Oregon, the Dundee Hills are iconic and established the Willamette Valley as a serious wine region. The deep, well-drained, volcanic Jory clay soil gives us beautifully savory wines with purity and a finely focused structure. The Volcanique shows the pure, delicate fruit and fine, silky texture that are signature traits of the Dundee Hills. It was yet another warm growing season in Oregon, with an early budbreak and flowering. The hot, dry weather relented a bit in August, however, which kept the sugar levels in check during the final ripening period. The fruit at harvest was ripe, healthy and abundant. In spite of the warm year, the wines show surprising elegance and didn’t lose the distinctive character of each AVA’s terroir. 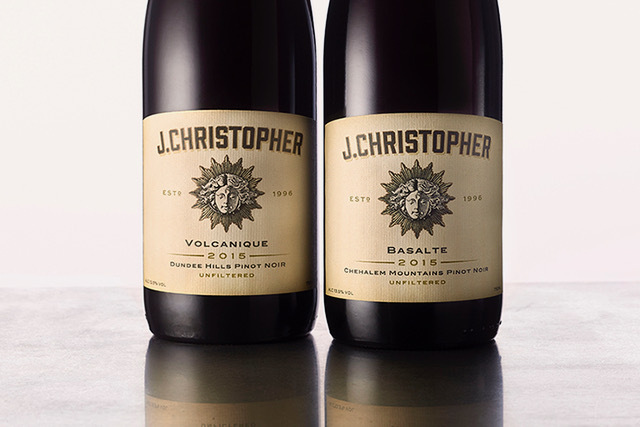 Located in Oregon’s Northern Willamette Valley, J. Christopher Wines is a small winery that specializes in Pinot Noir made in the traditional style of Burgundy, and in Sauvignon Blanc modeled after the great wines of Sancerre. The winery is co-owned by Jay Somers, who has been making wine in Oregon for more than 20 years, and Ernst Loosen, owner of the Dr. Loosen estate in Germany. 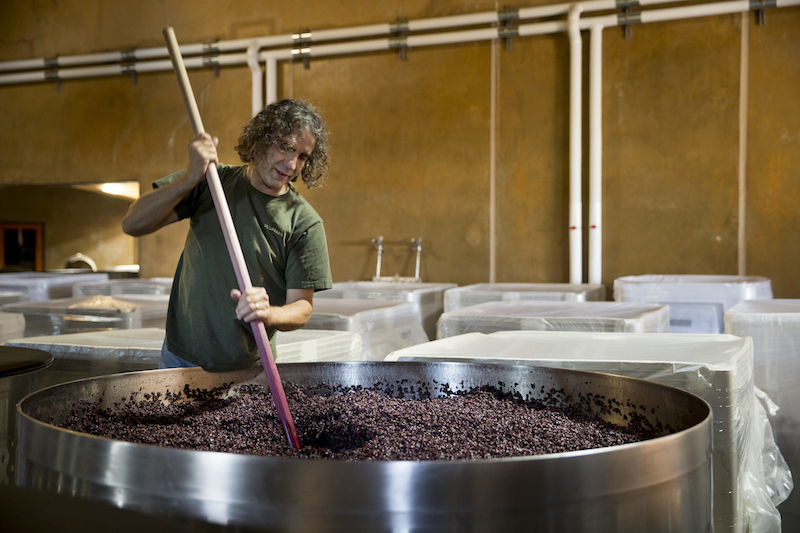 Their shared philosophy is to produce wines in an Old World style that emphasizes focus, length and balance.